Isabel has a best friend named Simon, who is very good with newts. But one day Simon moves away in a truck and never comes back. For a while Isabel hates everything and decides it's better to be by herself. 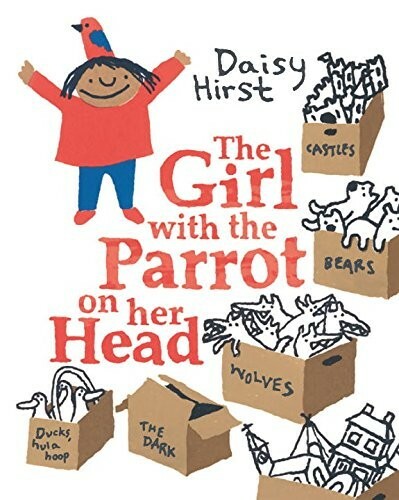 After all, she has a parrot who likes to sit on her head, and she has a system, sorting all the things in her room into boxes. 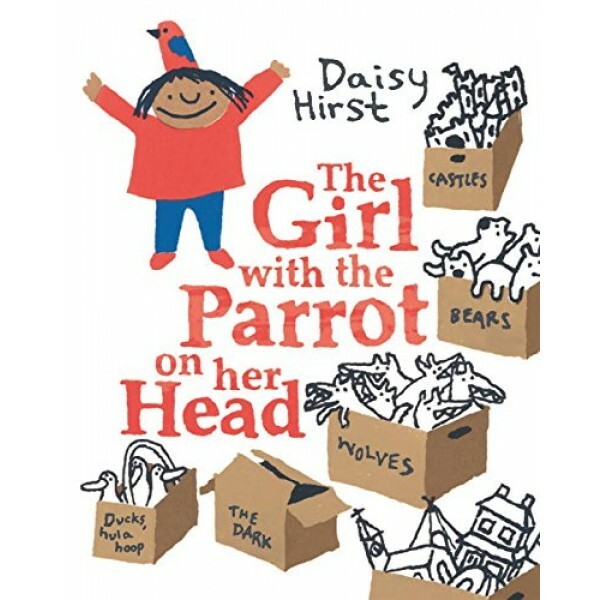 But now she faces a new problem: the parrot worries about the box that is full of wolves, and Isabel secretly worries too. Can Chester, a boy who has a way with umbrellas and sticky tape, help? With simple illustrations full of touching, kid-friendly details, Daisy Hirst's debut picture book is sure to make many new friends.